If you are looking for an amazing CLEARED LOT to build YOUR DREAM HOME or a place to STORE ALL OF YOUR TOYS with an unbelievably convenient location…YOUR SEARCH ENDS HERE! Conveniently located in the desirable “Scenic View Estates, ” this vacant lot features 5.04 ACRES, sits on a large pond, & the long gravel driveway leads you to the HUGE 60’X30’ (MORTON BUILDING) open workshop with 3 garage bays & a separate door entrance that could be converted into an office. The property has an electrical transformer with the ability to run 3 more buildings, or build the CUSTOM HOME OF YOUR DREAMS. The property is completely fenced & is located near the end of the street, so you’re going to love the privacy. This is an ideal location to park and store all of your big toys plus there is plenty of room to build that large custom home. If you are looking for a place to call home without deed restrictions and where you can spread out, this is the place for you and your toys! 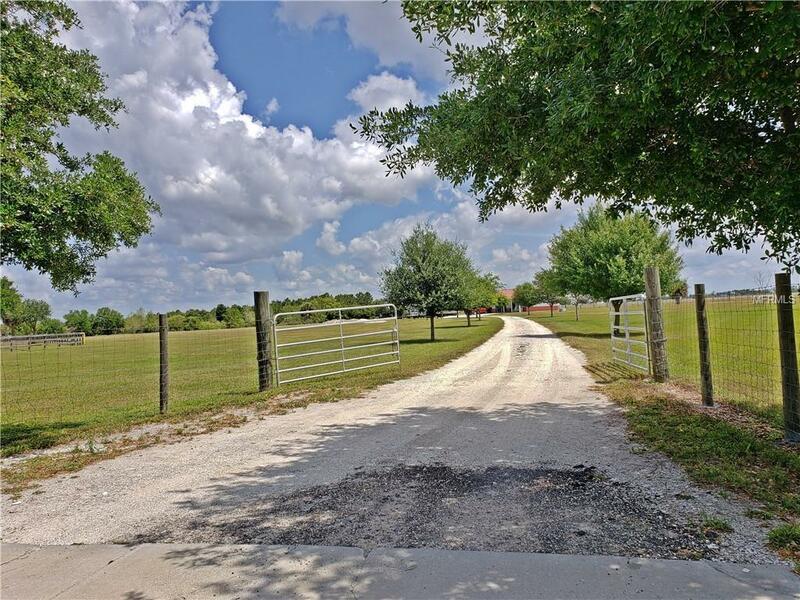 Zoning allows for 1 horse per acre!!! Call now to schedule your personal tour! !